The pressure to compare surrounds us today! 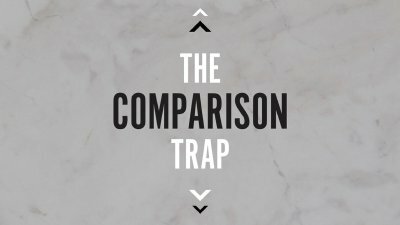 Comparison is something that we all deal with in one way or another. We may never catch up to it, it may never really go away, but learning to deal with comparison begins with a conversation! Through this series we hope to engage with you in a conversation that provides help, hope, an healing!